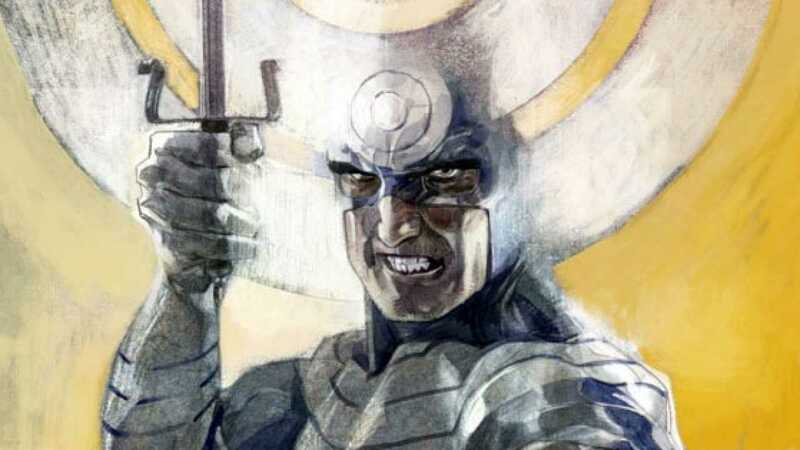 Not to be confused with the lovable steed from Toy Story, Bullseye is one of Marvel’s deadliest villains, and one of Daredevil’s fiercest antagonists. In addition to senior membership among Daredevil’s villains, Bullseye has also had connections to Marvel’s Kingpin, Elektra, Thunderbolts, and oddly, Deadpool. Below you’ll find a complete guide to the Marvel comics appearances of Bullseye. I’ve marked my personal favorites with the Comic Book Herald logo next to the series title, so you can fast track through as desired! Comics visionary Frank Miller would take both Bullseye and Daredevil to the next level throughout his multi-year run on the title. 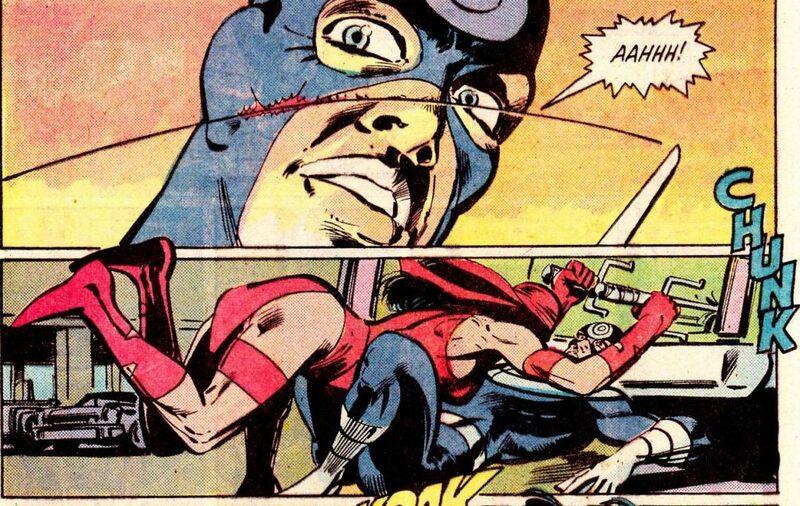 Miller’s run on Daredevil includes the iconic showdown between Daredevil, Elektra, and Bullseye! Strangely difficult to find for a number of years, long time Daredevil writer Ann Nocenti delivers an instantly iconic Daredevil vs. Bullseye battle, with each character pretending to be the other! The Red Skull and Kingpin of crime get into a gang war, so naturally Crossbones and Bullseye get a call! Bullseye’s shadow looms large as Elektra makes her 1996 solo series debut. 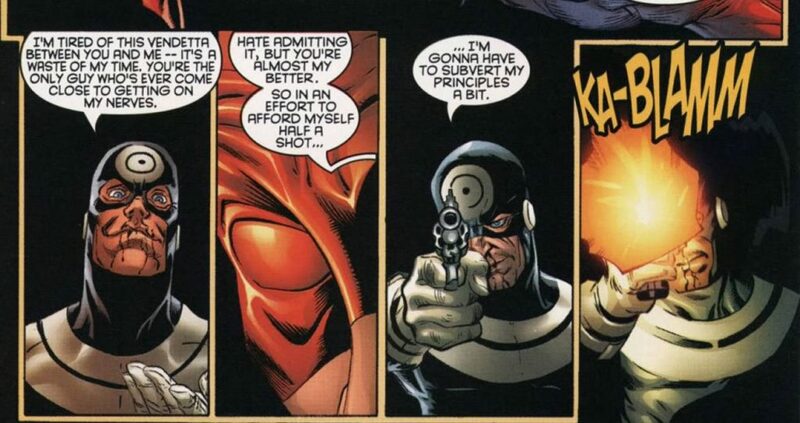 The long, strange relationship between Bullseye and the Merc with a Mouth begins! Bullseye cements his, frankly, already cemented place as the most haunting murderer in Matt Murdock’s tortured existence. Really from Dark Avengers on through Shadowland, I recommend checking out the complete guide to Marvel’s Dark Reign. I’ve highlighted the most Bullseye centric stories here as well. 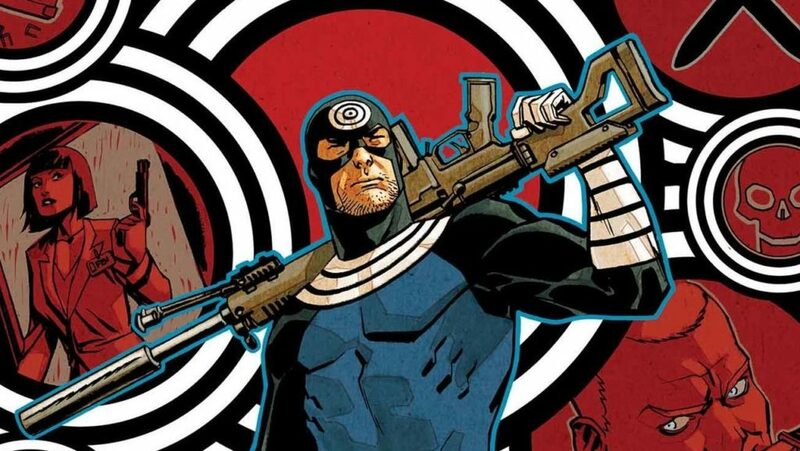 The Return of Bullseye in Marvel Now! Old Man Logan takes on Wilson Fisk, the new mayor of New York, which naturally means a certain pinpoint accuracy assassin can’t be too far off.